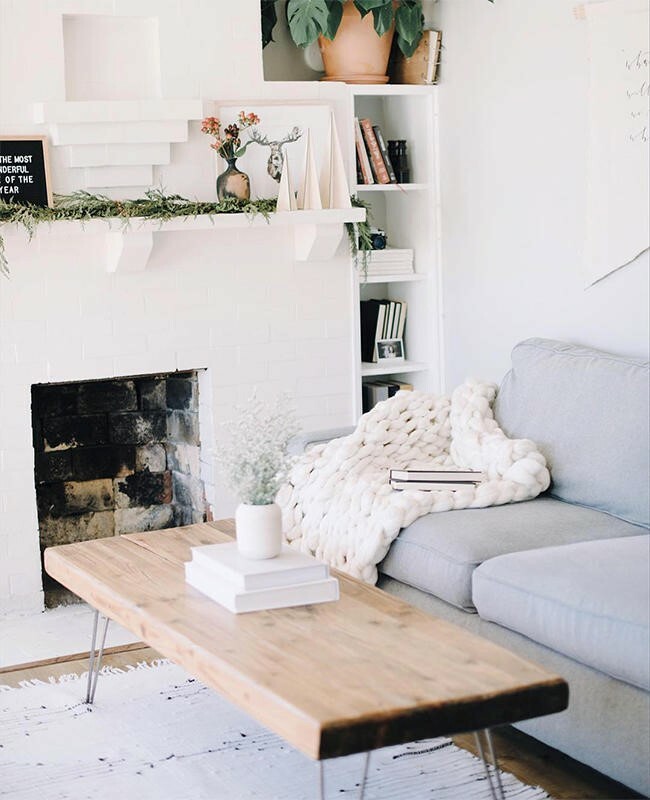 What is hygge and how can you incorporate the concept into your existing apartment interior design? One of 2016’s most popular buzzwords is “hygge,” a Scandinavian way of life that’s easier to describe than pronounce. The word has no direct translation in English although the word “cozy” comes close. 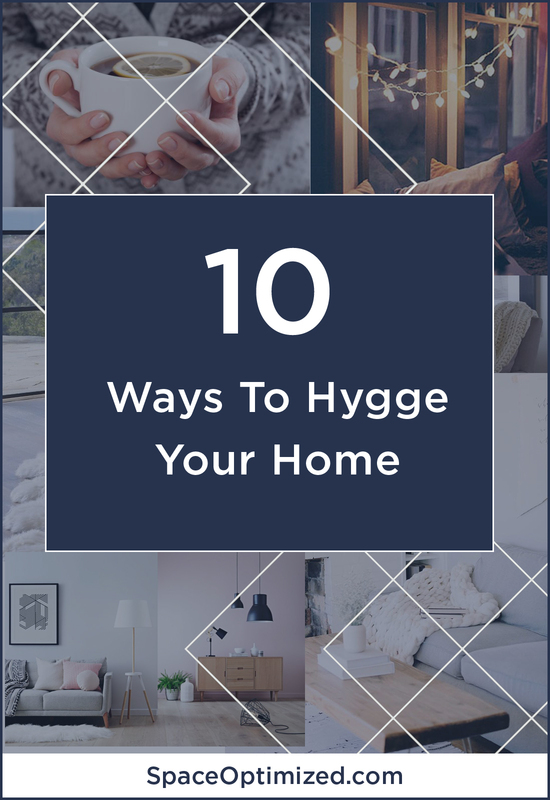 The concept of Scandinavian coziness isn’t new but it’s definitely making a resurgence in the US with a bunch of hygge how-tos hitting the shelves in 2016 and more to come this year. The Oxford dictionary describes hygge (pronounced as “hue-gah”) as “a quality of cosiness and comfortable conviviality that engenders a feeling of contentment or well-being.” It’s about the pursuit of simple pleasures and basking in the comfort of homespun self-care. Sounds like my typical Tuesday! In Denmark, hygge isn’t strictly about enjoying the little moments in life and getting comfortable. It’s an obsession, a national manifesto, it’s a way of being. The most hygge time of the year is the winter season. Nordic winters are notoriously long and dark so the Danes – all bundled up – would seek out warm respite from the bitter cold by pulling out all the hygge stops. Being surrounded by loved ones, discussing the big and small things in life has become a national pastime. This could explain why the Danes are the happiest in the world. 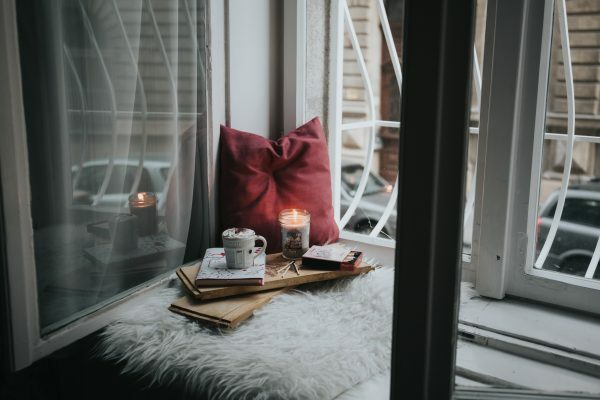 You might be applying the concept of hygge without knowing because relishing the cozy is second nature to most people. For instance, slipping in your most comfortable PJs is hygge. So is enjoying a warm bath surrounded by lit scented candles. 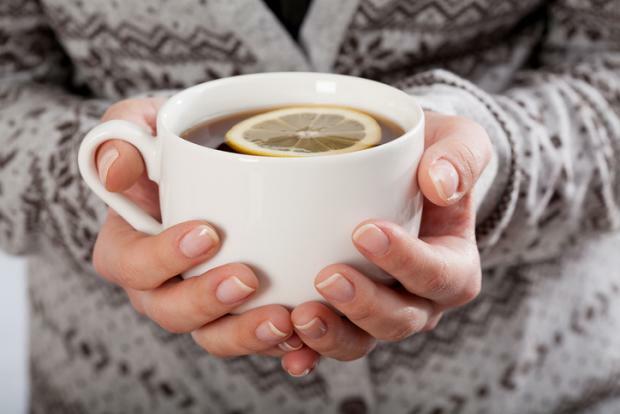 Snuggling under a blanket while sipping a cup of coffee in a cool morning is hygge. 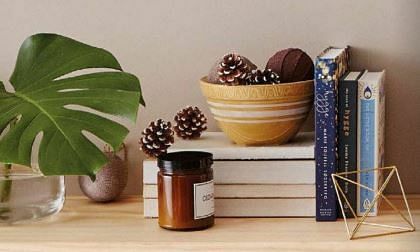 Sitting in front of the fireplace, basking in the warm glow of the fire with a cup of hot cocoa in one hand and a good book in the other, that’s peak hygge right there. The concept of hygge can be applied in the home too. It all starts by creating a warm, intimate space that comforting and relaxing! 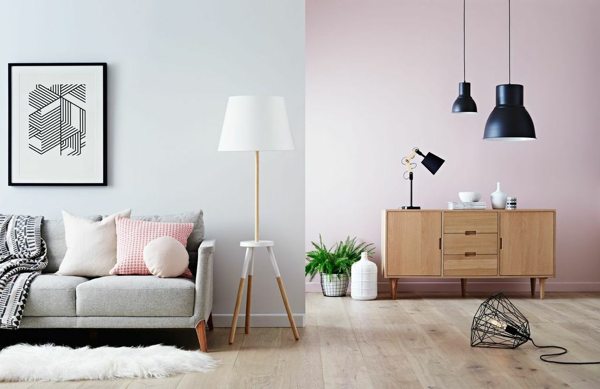 In terms of style, a hygge home has strong Scandinavian influence and to do this, keep your walls light or neutral. White walls open up the space and brighten the home. Then, break the monotony by playing with different textures in the form of neutral and natural accents to create balance. 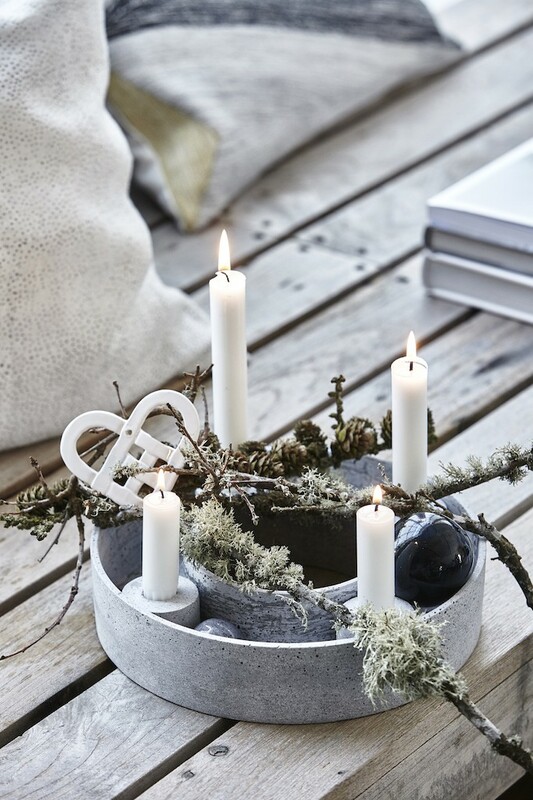 Dressing your home with nature-inspired pieces is one way to add a touch of hygge to your living space. Speaking of natural accents, you can’t go wrong with wood because it adds warmth to a room! There’s no need to make drastic changes in your space, just enhance your interiors with wooden furnishings. The Danes are obsessed with a nice dining table because it’s the central place for intimate conversations. A dining table in natural wood finish embellished with minimal tabletop decors should do the trick. 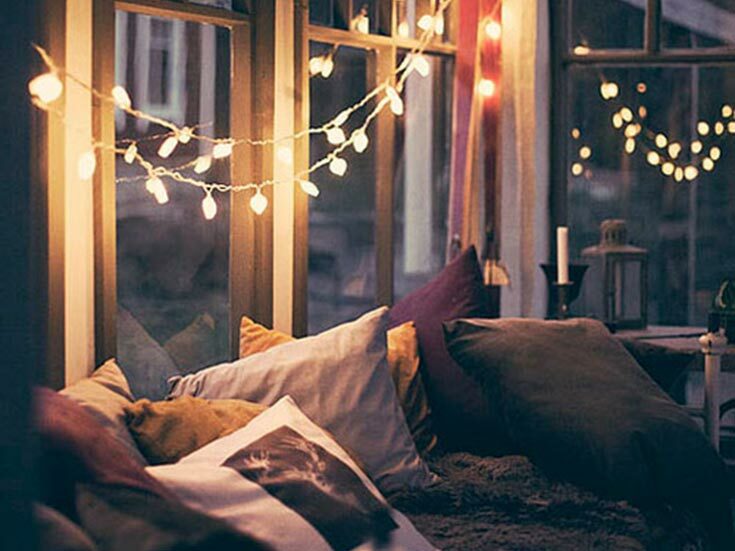 Enhance your home’s cozy vibe with the right lighting. The golden glow of an open fire or lit candles add to the warmth of a space but go easy on the dim lighting. Our advice is to set the mood with strategic lighting. Clutter is definitely a no-no if you’re trying to create a hygge home. This goes especially for tiny homes and microapartments! Do not overwhelm the space with excessive furnishings. Streamline your decors and keep everything light, airy but comforting. Curate your space, let go of things that are only cluttering your home. Focus on furnishings that add functionality, style, and coziness to your living space. Texture is a huge part of hygge so add a touch of softness to your space. 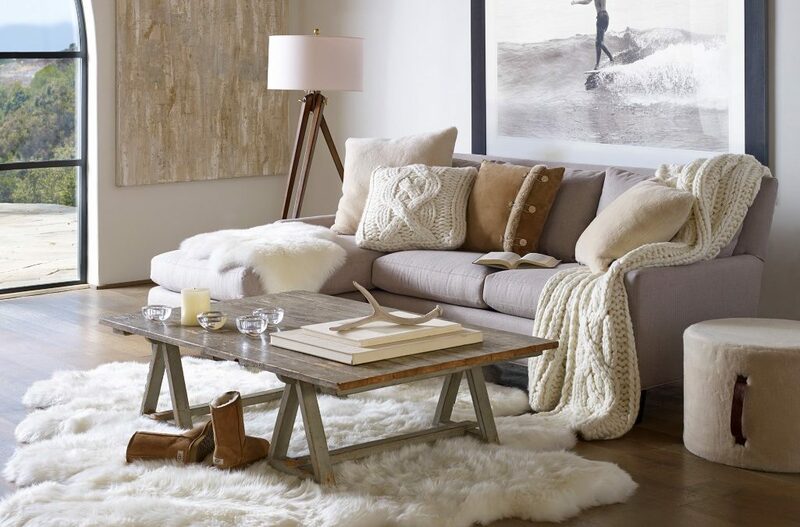 Knitted blankets, stylish throws, fluffy pillows and shaggy rugs are the perfect embellishments for a hygge home. Nothing is more relaxing than a comfortable corner where you can reflect after a tiring day. So why not build a snug, a mini hideaway where you can unwind and enjoy a cup of coffee in peace? Putting together a hyggekrog is so easy. Just find a quiet corner in your home, perhaps a window seat with a nice view. Add layers of soft cushions and a blanket and you’re done. We’re huge fans of reading nooks and if you need style ideas, here are our favorite design inspirations. Hygge is about cultivating happiness in a space. It’s about surrounding yourself with objects that are meaningful to you. 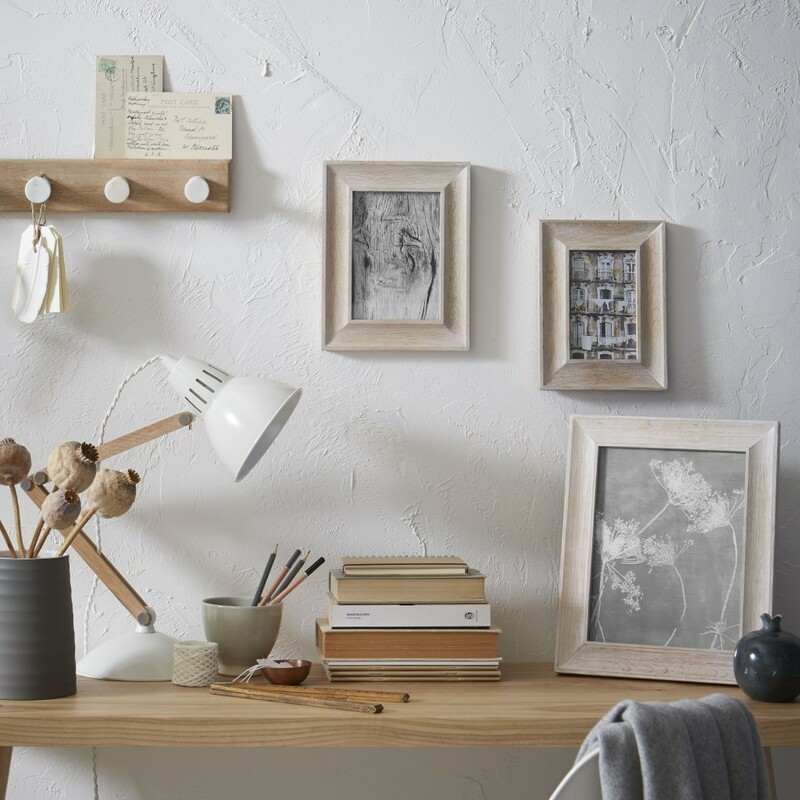 And what better way to highlight happy memories than a photo gallery wall? Bring out all your treasured pictures, travel mementos, and artworks and put these on display! Bring the charms of the outdoors inside your home by adding some greenery to your living space. Try placing several potted plants in tight corners for a nice pop of color. 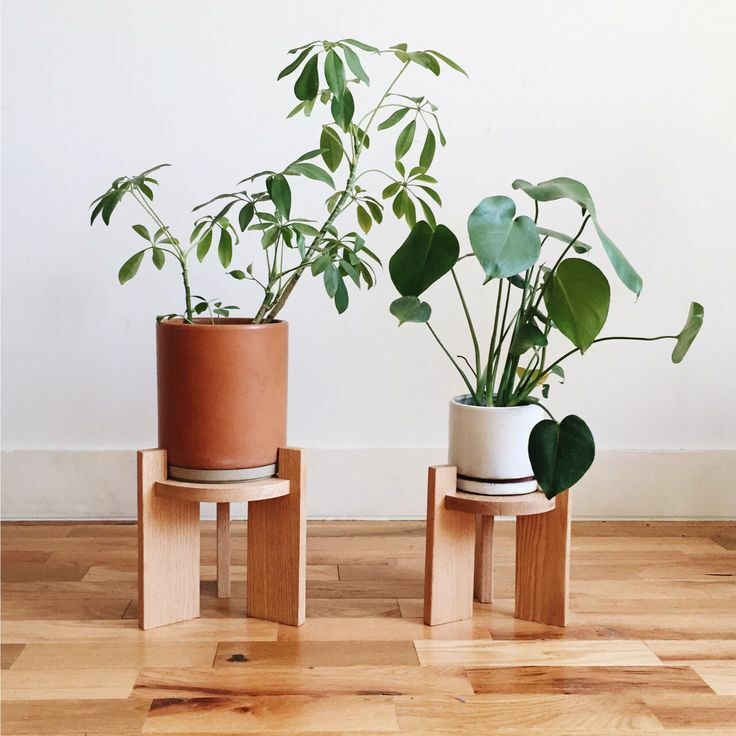 You can also place a couple of succulents or terrarium on your coffee table, office desk, or dining table to incorporate nature into your home. Danes hate waste so re-purpose and upcycle anything in your home whenever possible. For instance, you can turn unused wooden crates into a vintage rolling organizer, tutorial here. The hygge lifestyle is centered on loving every imperfection. It’s about focusing on the sentimentality of a favorite item, surrounding yourself with objects that tell a story. 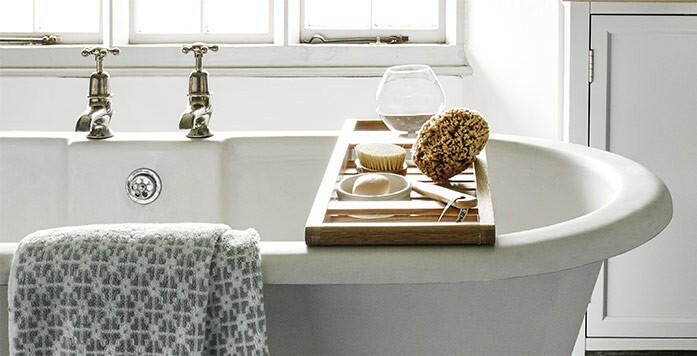 It’s important not to rush personal grooming so your bathroom should get a hygge makeover too! And no, you don’t need to burn a small fortune to create a serene sanctuary. Making small changes in your grooming habits will make a great impact on your state of mind. Start by making bathing an experience. Set the mood with dim lighting, soft music and lighting a couple (or ten) scented candles. Then, add your favorite essential oils in the water and go for a nice, long soak. Finally and most importantly, do not rush, take your time relaxing in the bath tub.